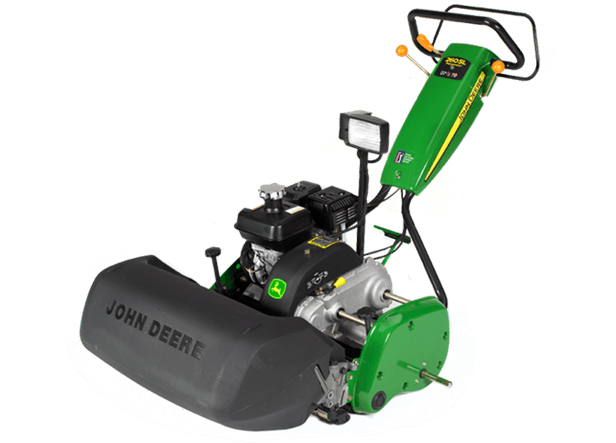 Keep your fairways, greens, and bunkers looking pristine with John Deere golf maintenance equipment. 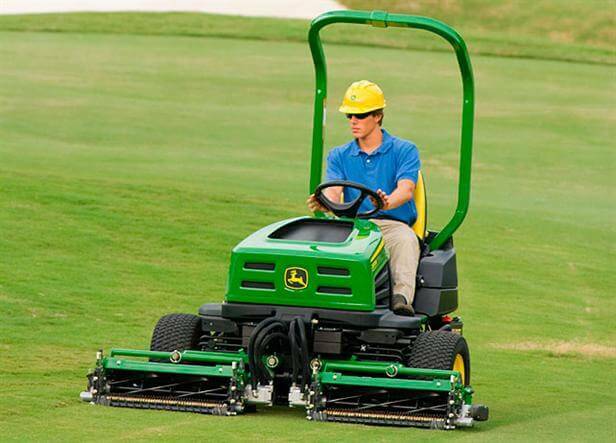 From aerators to bunker rakes, reel mowers to rough mowers, ride on to walk behind; your golf course maintenance is about to get a whole lot easier. Did you know we carry more golf brands to help you Perform Better? Check out some of the other manufacturers we sell such As Wiedenmann, Dakota, AgriMetal, Seago. Call our Golf specialist today and see how we can help you outfit your Golf Course.